After taking much of my time, I have finally gotten a possible solution to the difficulty levels in the all popular PUBG Mobile 0.9. Finally here is the PUBG Mobile Mod which contain several tactics unlocked like the instant kill and Wallhack. 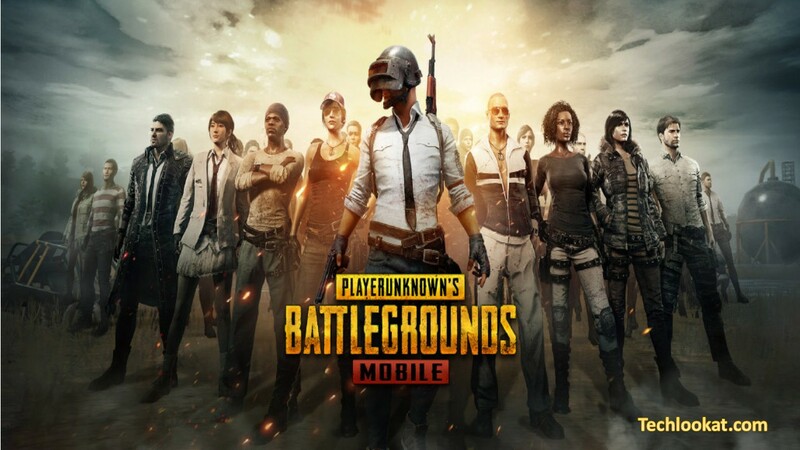 What do I get with the PUBG Mobile Mod version? Now you will have to open the GameGuardian and upload the script. Now open the PUBG Mobile Mod apk and activate the script you want to use to change the game and enjoy your hack.